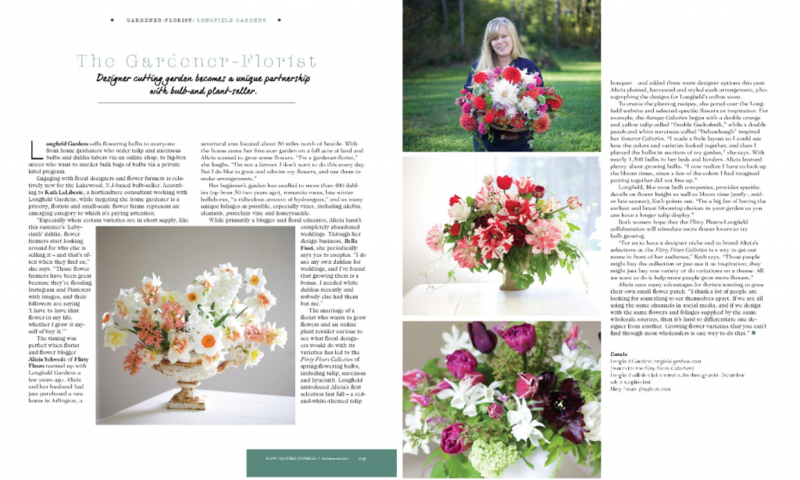 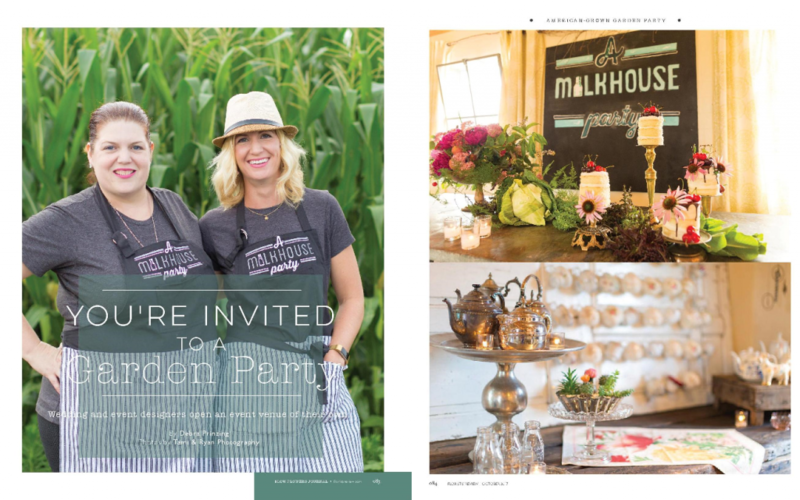 I’m so excited to share the contents of our October “Slow Flowers Journal” section that appeared in last month’s print edition of Florists’ Review. 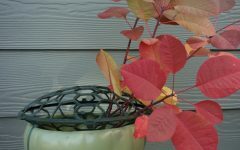 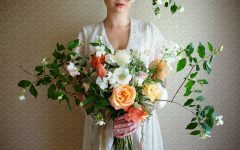 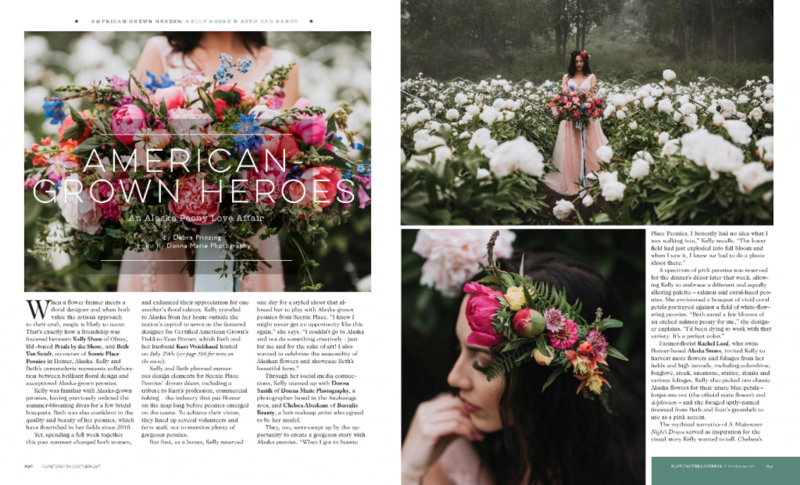 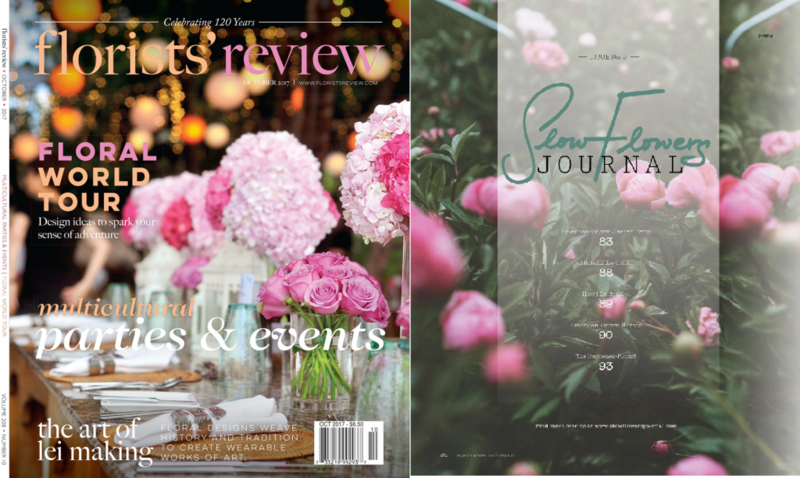 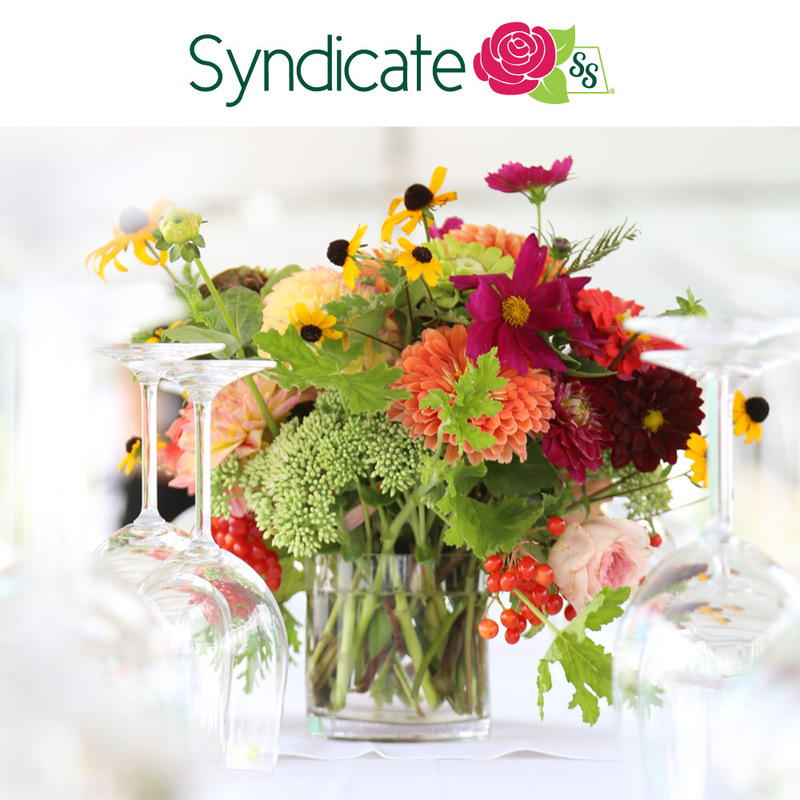 For the third consecutive month, we’ve provided a unique point of view with uncommonly beautiful images and inspiring stories for the readers of Florists’ Review magazine. 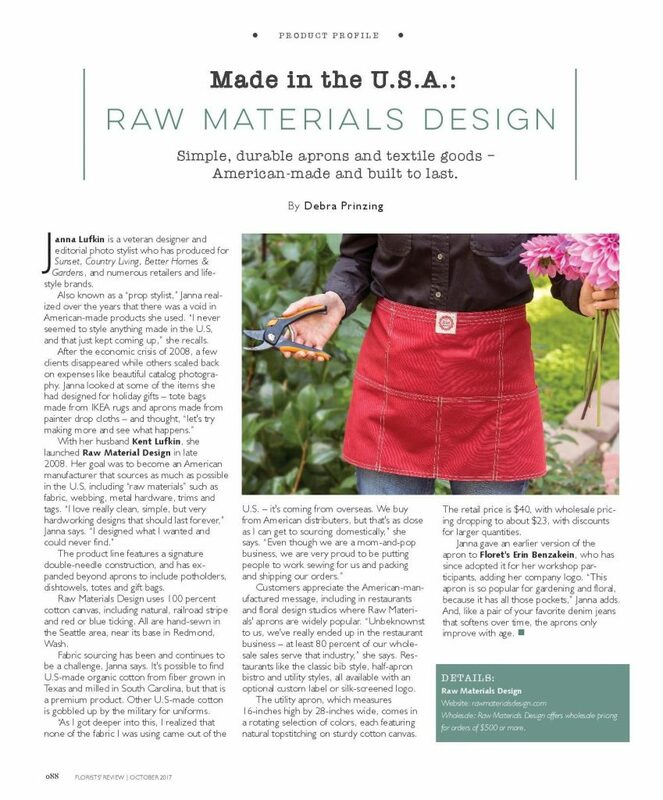 Our MADE in the U.S.A. recurring section highlights Raw Materials Design, a classic and stylish producer of American-made textiles, including bib and bistro-style work aprons. 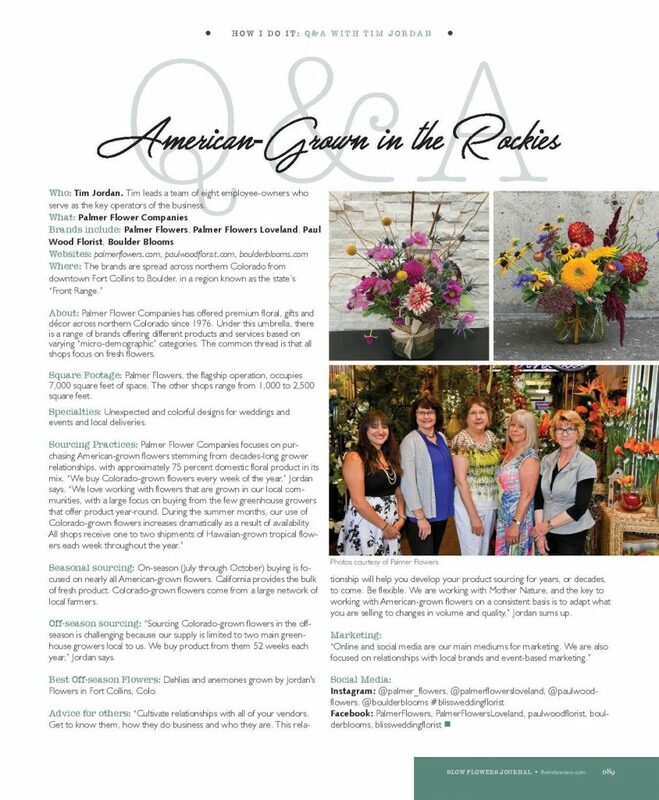 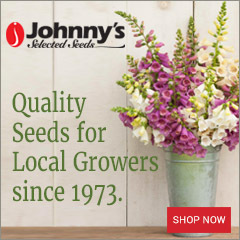 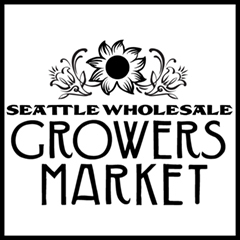 Another awesome retail florist appears in our Q&A series, “How I Do It.” The goal is to introduce florists whose shops are in areas of the country where local and seasonal flowers are NOT available all year long, like Tim Jordan and his partners in Palmer Flower Companies. 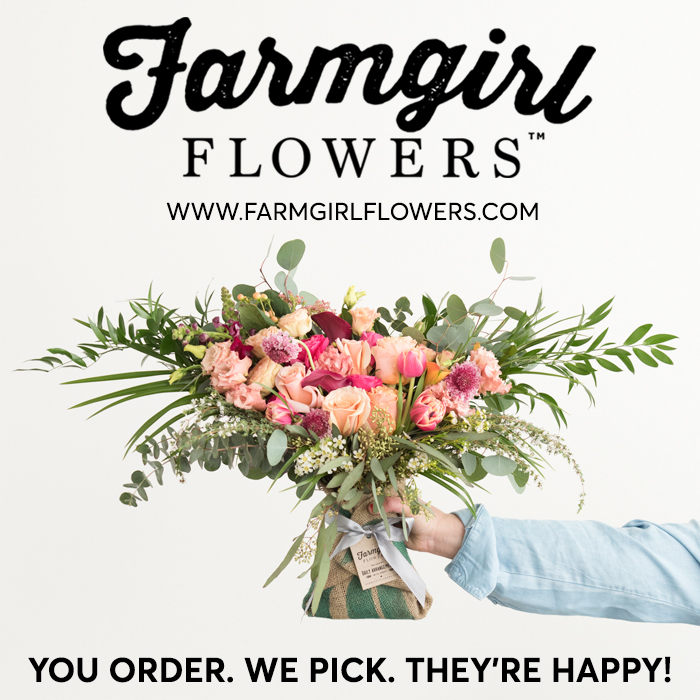 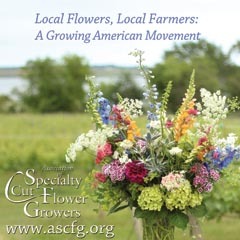 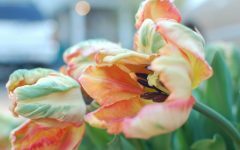 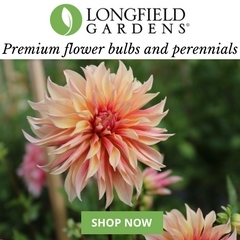 With four locations spread across northern Colorado from downtown Fort Collins to Boulder, this gift and floral retailer cultivates local and Americn-grown floral sources in the Rocky Mountains.